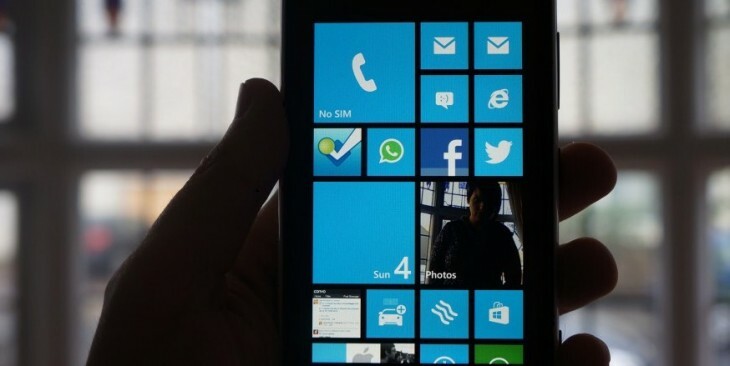 According to a series of tweets from Todd Brix, Microsoft’s Windows Phone Apps and Store lead, Windows Phone 8 appears to have heavily piqued the curiosity of developers. To save you the horror of reading through tweets in reverse order, TNW has taken the facts that Mr. Brix released and has put them into a readable format. The facts and figures are measured in PB time, which is to say ‘Post BUILD,’ Microsoft’s recent well received – if soggy – developer conference. Let’s begin: Windows Phone 8’s developer SDK, made available at BUILD, is Microsoft’s most “rapidly downloaded” SDK that the firm has released this year. Putting that in perspective, it has seen twice the number of downloads in the last eight days – PB – that the Windows Phone 7.1 SDK received in its first week and a day of life. At the same time, the total number of developers registered to build for Windows Phone has risen a total of 17% in the last 8 days. Given that Windows Phone is a project whose life is measured in years, to see such a rise must enliven Microsoft’s cockles. Finally, to cap the data: Microsoft is averaging around 1,500 new developers registrations daily since BUILD, for Windows Phone. Sure, Windows Phone appears to be doing better with developers than it was before, but does that matter? As it happens, yes. When Microsoft moved from Windows Phone 7.5 to Windows Phone 8, it tossed out its previous work, and rebuilt Windows Phone on a shared core with Windows. This borked all older handsets, in that they would not be able to run the new code. However, the move opened the door for massively simpler cross-platform development between Windows 8 and Windows Phone 8. Thus, Microsoft hoped that developers would build for both platforms. Also, moving to the shared core meant that what developers already knew about Windows would likely apply to Windows Phone. The wager? That more developers would show up. And the result so far is just that. Users might kvetch that their phones will be shuffled into the Windows Phone 7.8 graveyard, but keep in mind the following fact: Microsoft decided to disavow its small past in hopes of a larger future. And it appears to be working.